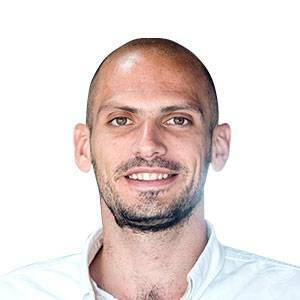 The country should be producing fewer lawyers and more experts in information technology and aviation, according to the newly-elected president of the Chamber of Commerce. 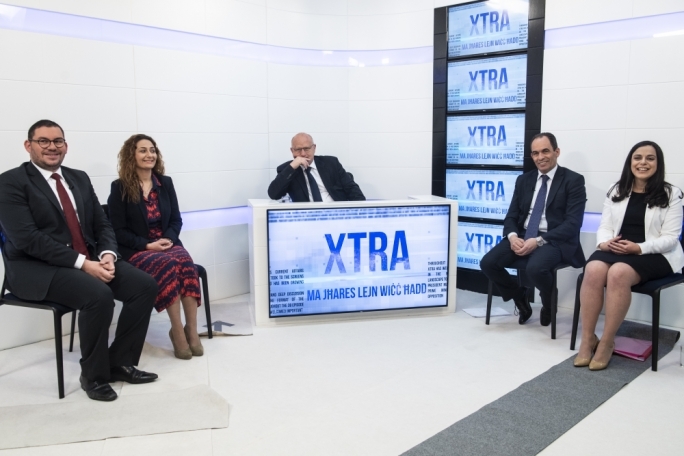 Whilst on TVM’s Xtra, Farrugia argued that Malta had developed a dual economy over the years, with jobs in some sectors paying a lot more than those in other sectors. However, he said the solution lies in better training of the workforce. “We must fix education. 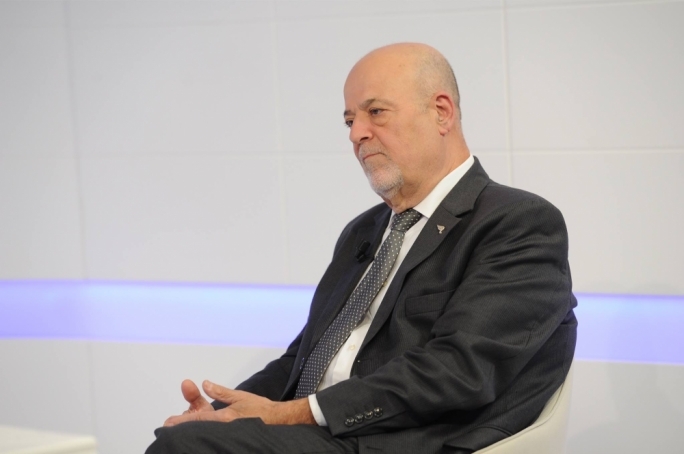 Instead of producing a lot of lawyers, we need people in IT, people in aviation, real sectors,” said Farrugia stressing that there is a mismatch between the skills needed and those available. Farrugia said he did not believe the economy was too dependent on the construction industry, or that it was at risk of “overheating”. 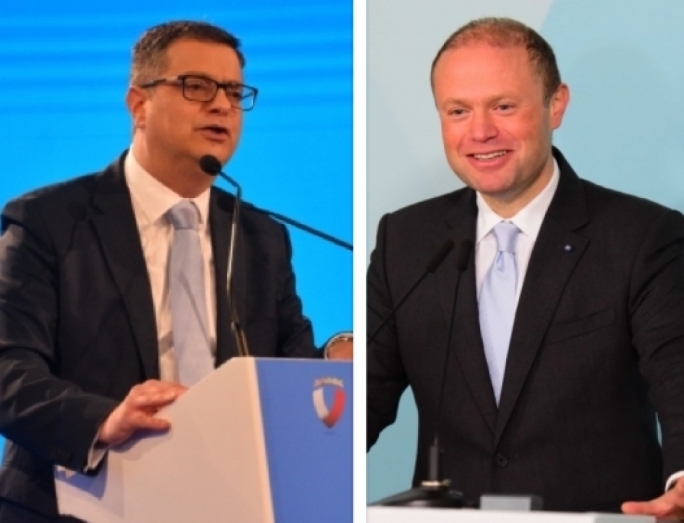 “The trends we are seeing show that the situation we are talking about will continue,” said Farrugia, adding that he believed the situation would stabilise within the next three to four years. He said that one of the reasons for the construction boom was the need to house foreign workers, which were desperately needed by the economy. 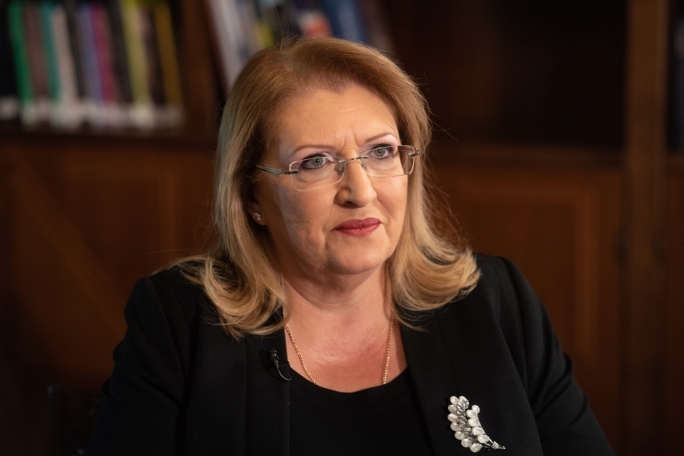 The Chamber’s president underscored the importance of better transparency and accountability in politics, as well as the need to protect Malta’s image abroad. But the businesses made it clear once again that infrastructure had now become their pressing problems. 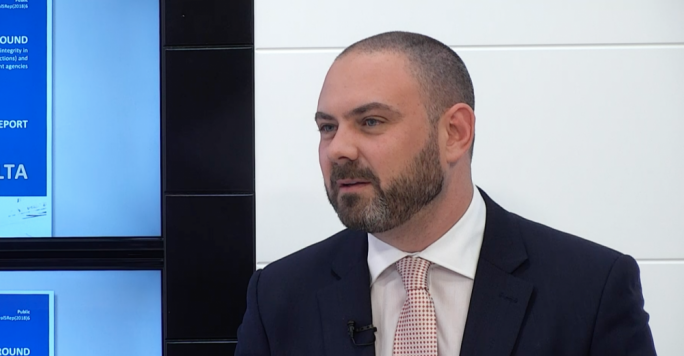 Farrugia told Xtra host Saviour Balzan that addressing the country’s traffic problem was a top priority that needed to be addressed urgently. “If I get to work an hour late, or I feel nervous, I am wasting time and energy I could be dedicating to other things,” he said, adding that the Chamber had put forward a number of proposals to the government to help in addressing the problem.